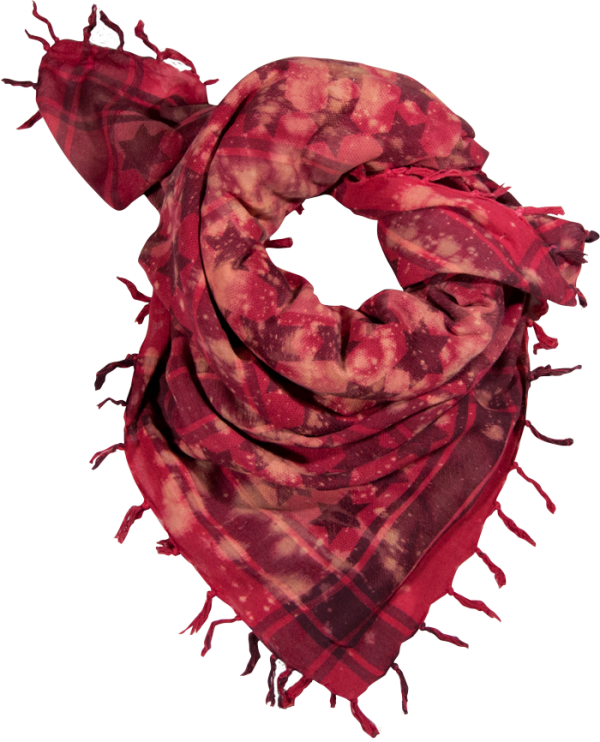 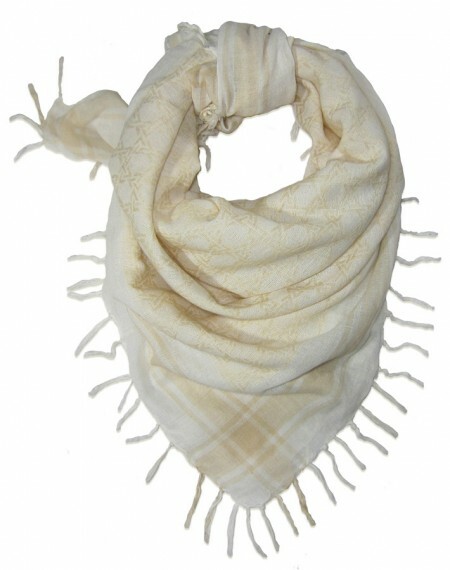 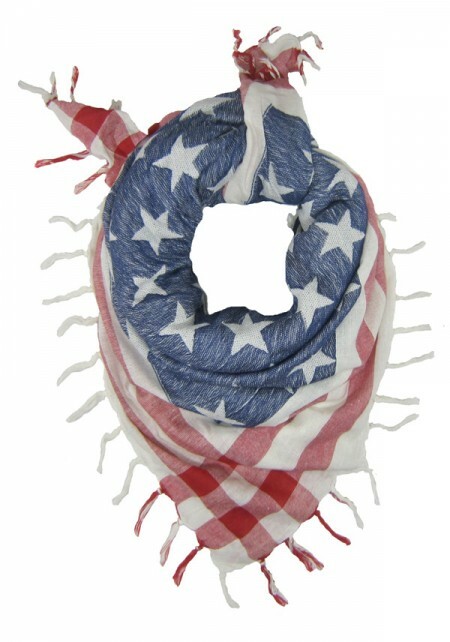 The newest Semitic Keffiyeh is here and this one is hand dyed! 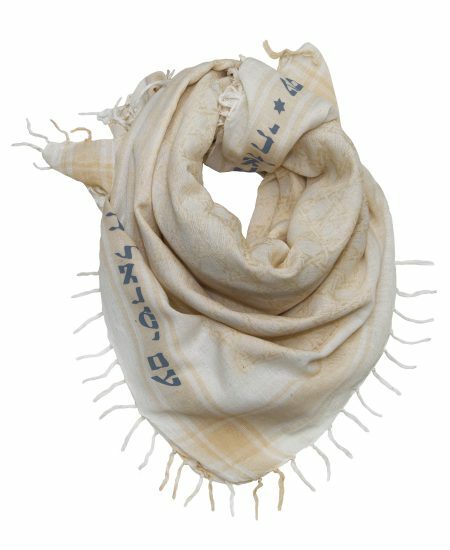 This latest limited edition version is 100% cotton and best of all, it features smaller black Stars of David so that they can be seen as you wrap yourself in the kef! 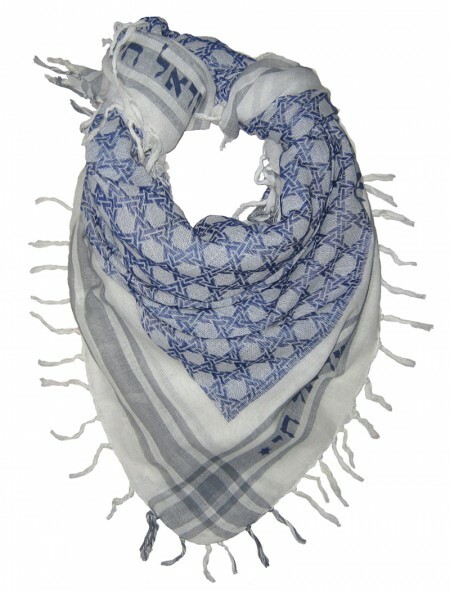 A stylish way to express your Semitic pride, fusing iconic imagery with modern design.